We are very proud to say that February has been an exciting and jam packed month here at AMAA, so lets re-cap and also see what’s coming up next! (free for all AMAA students). 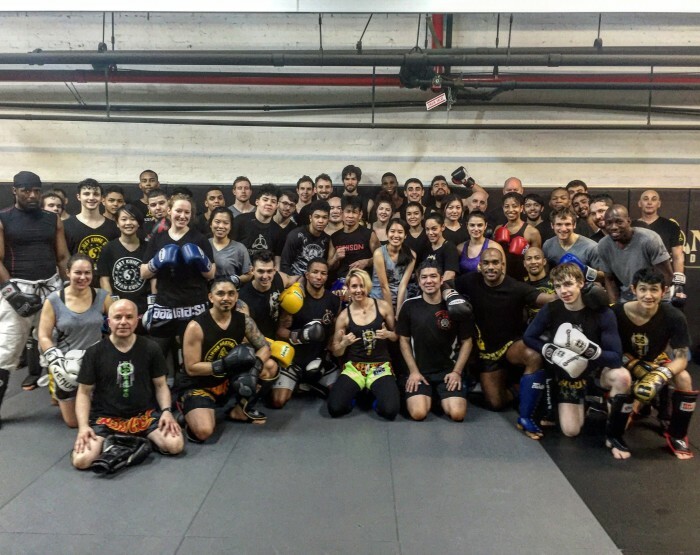 We would like to thank everyone for showing up and training. Saekson is a good friend and will be back at AMAA soon. And guys – keep an eye on your newsletters, we have several more guest instructors doing free workshops and classes in both March and April. 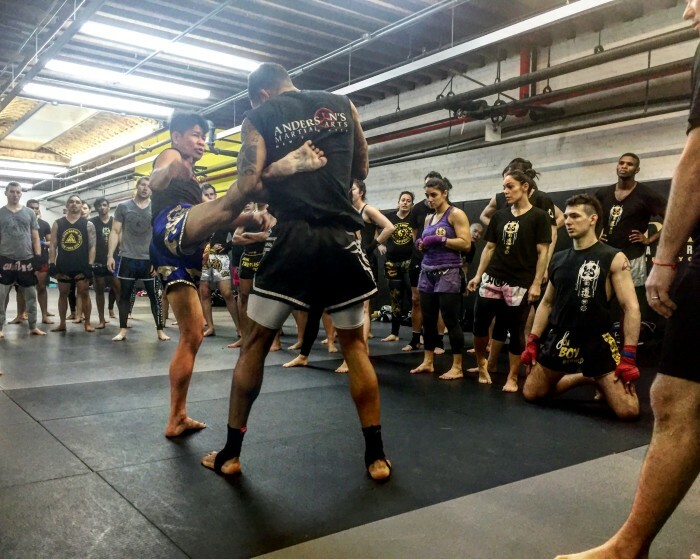 Always wanted to try Muay Thai?